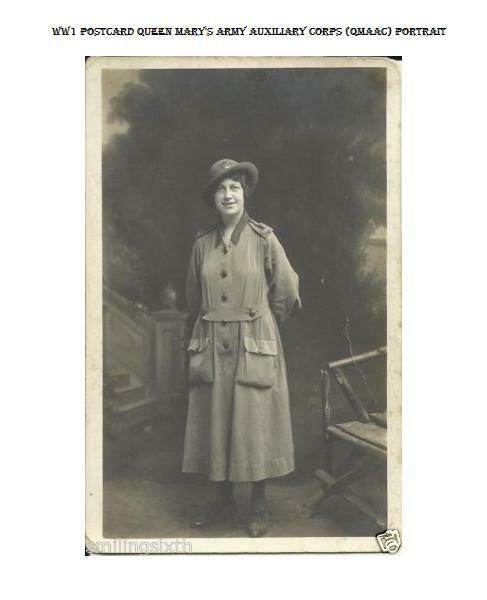 Jennie Jones’ war work involved travelling to East Anglia, Lancashire and Yorkshire, and I have found details about the camps that she mentions on line, but I do wonder if she found her way to London. Sadly, I have not been able to trace any more information about this very hard working girl, Jennie Jones. I thought that someone may see this post on the blog and that more details may come to light, as the article mentions that her mother came from near Wolverhampton.